We are so privileged to be able to call upon the expertise of Steve Sass from On the Perch Bird Park (Tathra) and Principal of Envirokey – Ecological and Biodiversity Consultants when we need to know anything about the birdlife on the Light to Light Walk and in the region as a whole. 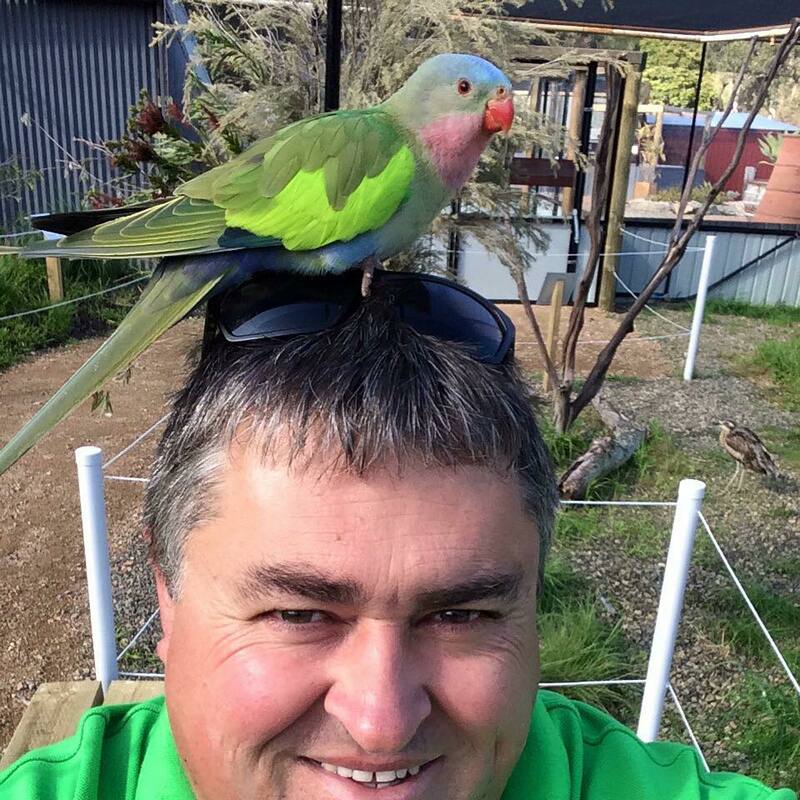 Steve is our ‘go to’ man when it comes to anything feathered. So when we secured a grant through the NSW Government National Parks & Wildlife Service Commercial Operator Small Grant Program to create some educational videos, Steve was the natural choice for our ‘birds’ film. Combine Steve’s knowledge and passion with the team from Gooseboy Productions, and we couldn’t be happier with the result. Check out Steve’s interview video here. You can check out Steve’s video here – and please feel free to share the love. We are keen to educate as many as possible about the wonders of the birdlife on the Light to Light Walk and through Ben Boyd National Park. Thanks again to NSW National Parks & Wildife Service Commercial Operator Small Grant Program (through the Environmental Trust) for enabling this project to come to fruition.